The threat of the death of the Crimean Tatar activist, involved in the contrived "Hizb ut-Tahrir" case ("Simferopol group"), Uzeir Abdullaev has passed, and at the moment he is under the care of doctors, the Chairman of the Mejlis of the Crimean Tatar people Refat Chubarov reported on his Facebook page. “Omitting the whole chronology of the actions taken by different people in Kyiv, Simferopol and Moscow, we can say that the threat of Uzeir's death has passed and now he is under the supervision of doctors. Once again I will note, to avoid the irreparable - the death of Uzeir, was possible thanks to the many people involved in his rescue,” he wrote. 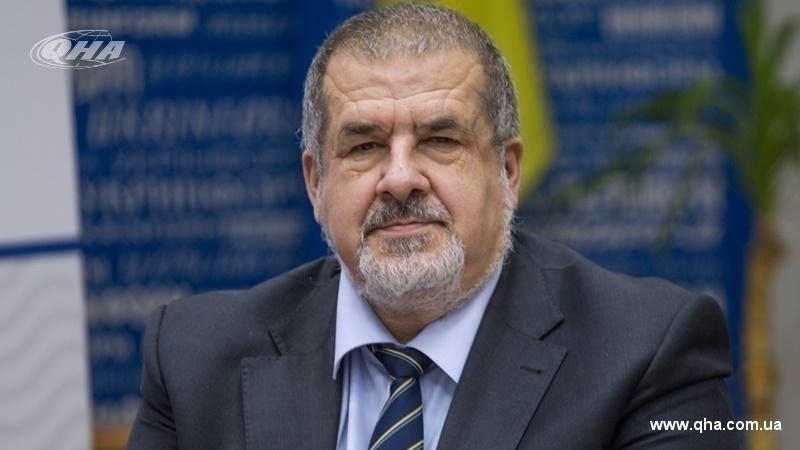 Chubarov further noted that "the health and life of the political prisoners can not be dependent only on the human or professional qualities of the lawyer." The Head of the Mejlis went on saying that the Deputy Chairman of the Mejlis of the Crimean Tatar people, Akhtem Chiygoz, will be responsible for "interaction with the relatives of the political prisoners of the Crimea, regardless of their nationality, as well as their lawyers on all issues related to their protection." Previously, Uzeir Abdullayev was placed in the sanitary part of Simferopol remand center. Such a decision was made after members of the "Public Monitoring Commission of the Crimea" at the request of Abdullayev’s wife visited him in the remand center. Earlier Dilyara Abdullaeva, the mother of the political prisoner, reported that her son had sepsis. According to her, Uzeir Abdullayev had a high fever, which did not get off, and his left leg is swollen.